A week after its suspected "exit scam," AlphaBay is still offline. AlphaBay, the most popular market on the dark net, has been offline since July 4. Since the administrators of the website failed to issue an official statement about the current issues, many users are suspecting an exit scam. The absence of AlphaBay has since resulted in users looking for alternative underground marketplaces. AlphaBay is infamous for being a site where vendors sell all kinds of goods, including illegal ones such as drugs, weapons and stolen financial credentials. There have been previous downtimes at the market; however, since neither the admins, nor the moderators have stated the actual cause of the issue, many users are suspecting an exit scam. An “exit scam” is when either a seller or an illicit marketplace decides to close down shop and make off with the funds (held in escrow) of clients and customers. In March 2015, Evolution Marketplace — one of the largest underground markets at the time — left with the funds of its users, cashing out an estimated 40,000 BTC worth approximately $12 million at the time (as of today, the BTC would be valued at $102 million). “Trappy,” who is considered the main contact person for AlphaBay, submitted a post on Reddit on July 5 claiming he is in touch with the admins of the dark web marketplace; however, he did not specify the reasons why the market is down. The moderator also warned the users about the dangers that can ensue when a marketplace is offline, such as increased phishing activity in an attempt to steal the cryptocurrencies of misled buyers and sellers. “I have been in touch with our devs and admins and they are working to restore AlphaBay as soon as possible. As I have said before, during downtimes, there are added risks that you should understand and be wary of,” Trappy wrote on the /r/DarkNetMarkets subreddit. However, many users were not satisfied with the moderator’s post. There are plenty of posts with various theories speculating as to why the market has gone down. 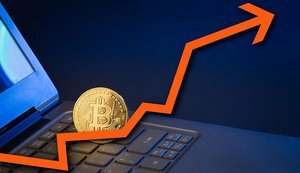 One user, “Artificial93,” claimed he followed the trail of his bitcoin address on AlphaBay, which pointed to a BTC wallet receiving large amounts of cryptocurrency in the past few days while the marketplace was down. Dark web users also spotted a large bitcoin transaction (1,479 BTC valued at $3.8 million) conducted on July 5. Because of this transaction, more users accused AlphaBay of executing an exit scam. On the other hand, “SarahLKJSGDHF” made a separate post on Reddit in an attempt to calm the community down and call for rationality. “XanaxBoss,” a verified vendor on the /r/DarkNetMarkets subreddit, speculated that the reason for the downtime is connected to a law enforcement operation in Quebec, Canada, where authorities raided two separate locations “in connection to a worldwide network with [the] sale of illicit products on the Dark Web.” In the police action — where the FBI was also involved — investigators were searching for computer equipment. According to XanaxBoss, the reason why AlphaBay is down at the moment is that one of their servers was seized in Quebec which they are trying to restore. “The FBI didn't bust the market as a whole like they did for Silk Road because Alphabay is much bigger than Silk Road ever was, so it would be logical to believe Alphabay is operating through several servers in different areas of the world. Maybe the FBI just seized one of the mirror servers of Alphabay in Quebec, and there are many other servers located around the world. It would explain the ‘worldwide’ aspect of the FBI's ongoing investigation that is talked about in the article. I believe right now the ‘updates’ promised by Trappy and Bigmuscles are actually Alphabay's bosses attempting to secure the rest of their network and replace Quebec’s seized server,” XanaxBoss wrote. Until either law enforcement or the administrators verify any of these claims, they all remain speculation. The only fact we know is that AlphaBay is still down. 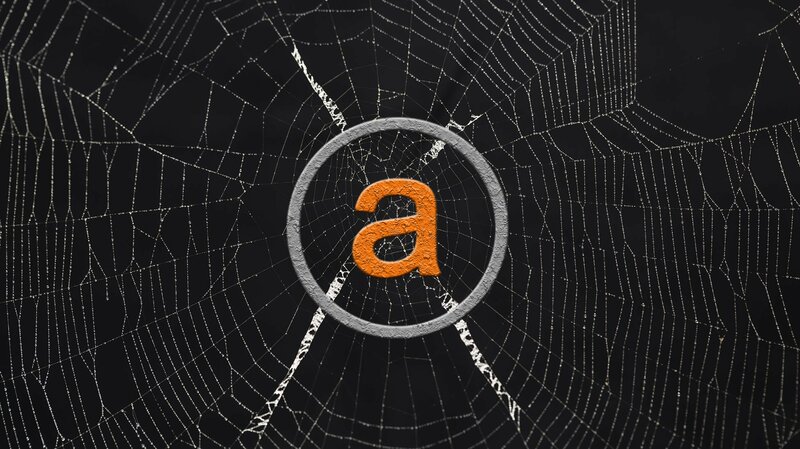 Since the largest dark web marketplace went down, AlphaBay users have been looking for alternative markets. On Reddit, there appear to be multiple posts suggesting Hansa Market as a viable alternative because of the high security the website provides. 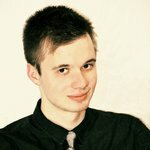 In addition, the moderator (AlphaBay_mod) for the AlphaBay subreddit has suggested that Hansa admins are unlikely to be able to conduct an exit scam since the “money is never kept by Hansa.” The AlphaBay alternative has also eliminated a sticking point for AlphaBay users: finalizing early (FE). In FE listings, the customers have to send the payment directly to the vendors without escrow. This practice has resulted in numerous scams in the dark web community. “Bitcoin Laundering” Study: Where Do Criminals Turn to Mask Illicit Cryptoassets? Darknet marketplace Hansa was seized in a multi-agency investigation led by the FBI and the DEA with the support of Europol.